Aftershock Festival 2017 will take place at Discovery Park in Sacramento, CA, USA on October 21-22, 2017. 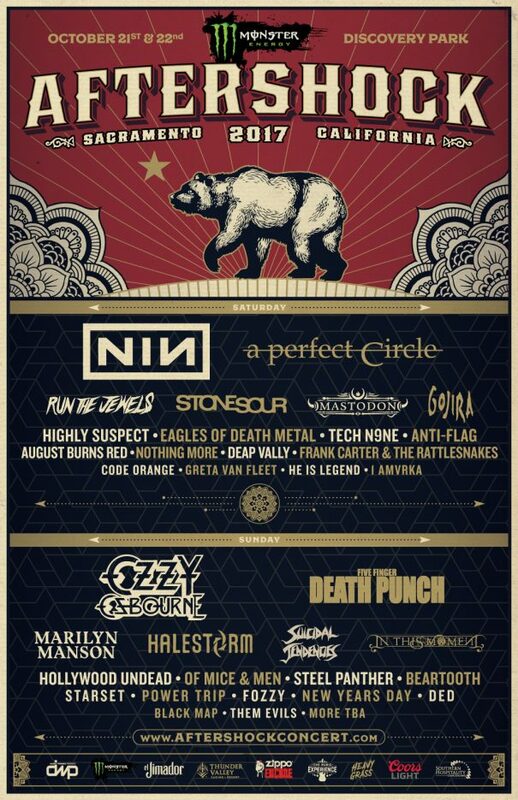 Nine Inch Nails, Ozzy Osbourne With Zakk Wylde and A Perfect Circle are among the bands that will perform at Aftershock Festival 2017 festival. The Modified Ghost Festival 2016 will take place at Biltmore, Vogue, Rickshaw and Astoria in Vancouver, Canada on April 7-10, 2016. 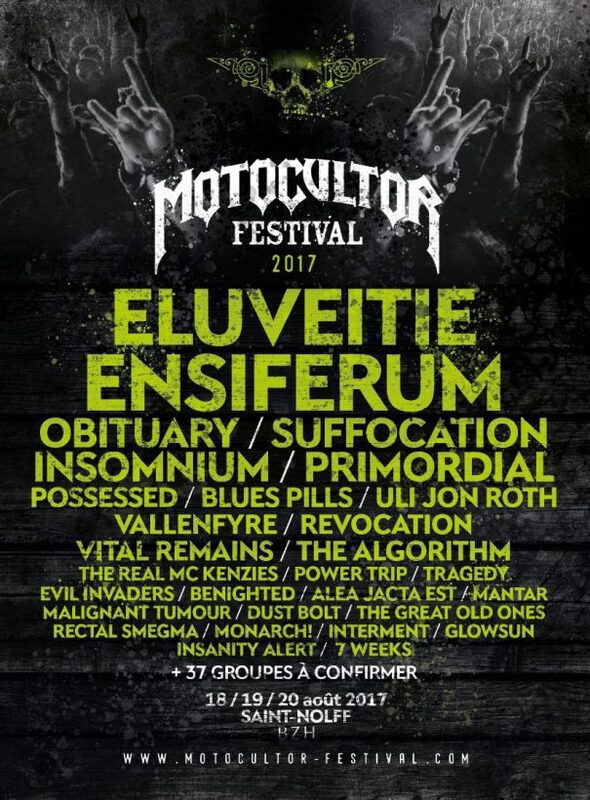 Suffocation, Cattle Decapitation and The Dillinger Escape Plan are among the bands that will perform at the The Modified Ghost Festival 2016 festival.